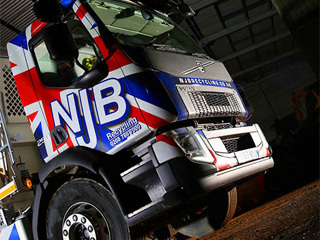 NJB Recycling are proud to be able to continue supporting domestic, house and commercial clearances, collections, disposals, removals and recycling at the best rates – cheap and low cost to fit all budgets – throughout Surrey, London and South London. 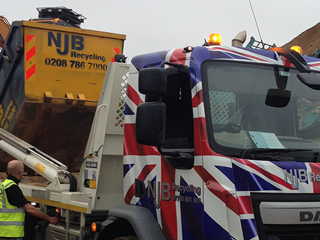 Our same day services are particularly popular – and skip hire in New Malden has never been more affordable for households nor commercial needs. 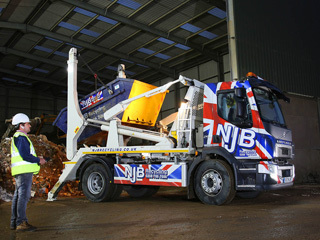 Overseeing a dump trip – need rid of a ton of junk and trash but aren’t keen on average skip hire prices in the region? Check out our skip sizes and prices – our mini skip prices, small skip prices and more will be sure to surprise you – we work hard to offer affordable rates for all – that includes you! 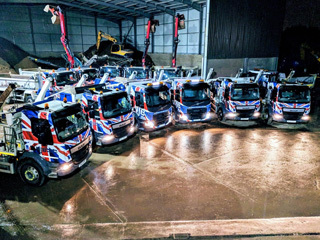 Our top team are the best at what they do, supporting the area with skip lorry vehicles, skip bins and skip bags in New Malden and beyond. 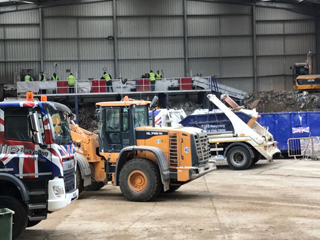 We’re reliable, friendly and honest – hiring with us means you don’t just get cheap skip hire prices – or the best in local skip hire prices in New Malden – you get expert care and control, as well as a focus on incredible value. We understand that time is money, too, which is why when you hire a skip in New Malden from us we will endeavour to be with you the same day! 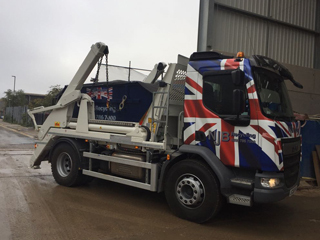 Call us for skip sizes in a wide range – small, mini, midi, large and RoRo – and for more information on skip sizes prices and more. 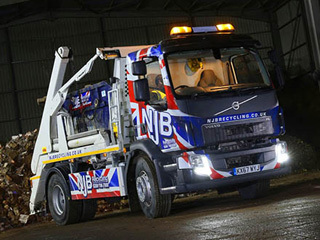 Dial 02087867000 or book online – hire a skip for a day or longer, and we will never let you down. 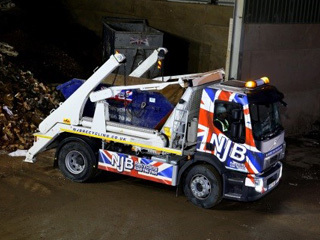 Book Skip now for mini skip hire prices and more you can rely on.